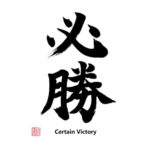 This is a famous traditional slogan used all the time in media, movies, pop culture and comics in Japan. 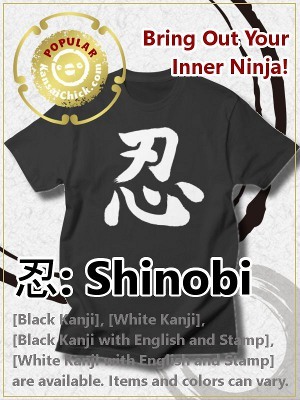 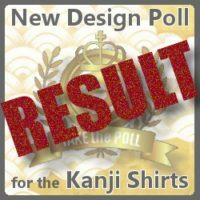 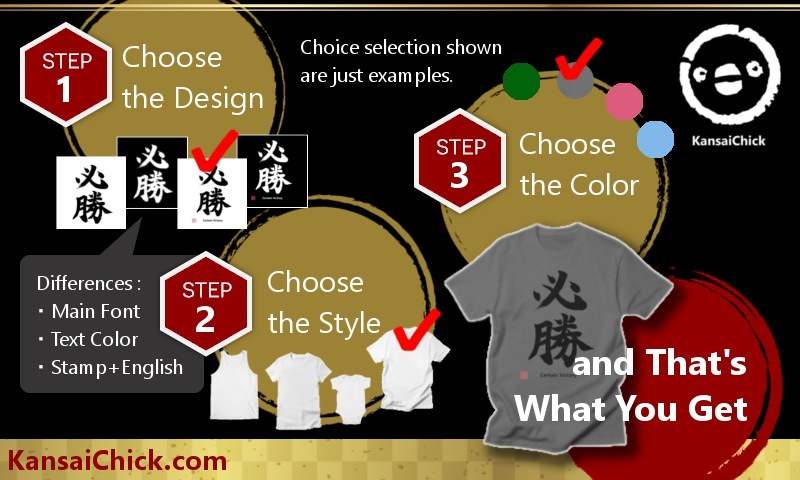 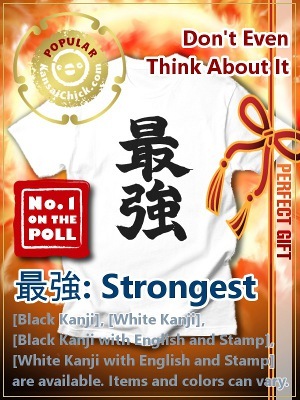 Of course anyone can wear a Kanji T-shirt. 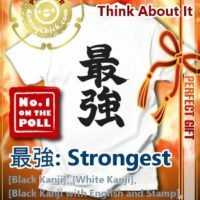 But does this Japanese shirt have a special meaning for me? 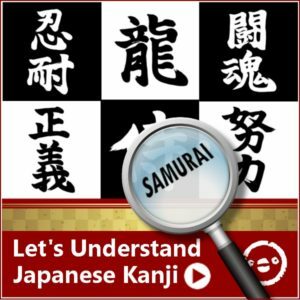 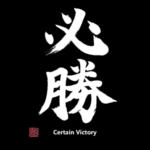 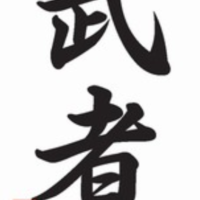 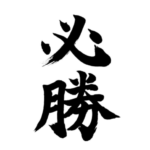 Should I wear the Kanji Shirt “Certain Victory”? 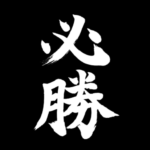 Here are some examples of actual people who would qualify. 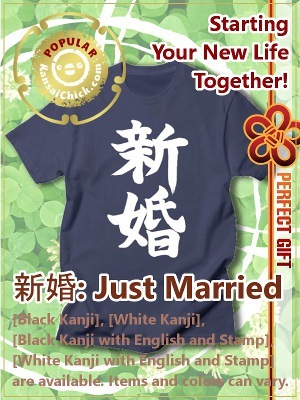 …What? 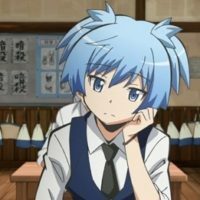 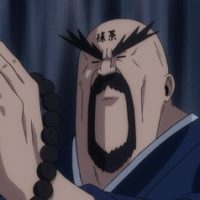 I’m very serious. 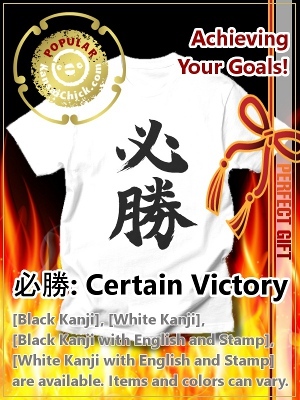 I hope anybody, who needs motivation for a “Certain Victory”, owns these Kanji Clothes.